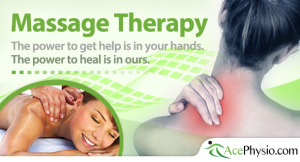 Ace Physio is Toronto’s newest state of the art health and wellness clinic. 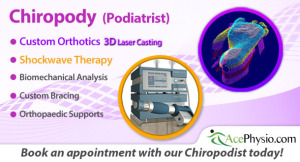 Whether you’ve been suffering from a sports-related injury, motor vehicle accident injuries, workplace related injury, or you are just looking to improve your overall health Ace Physio’s doctors, physiotherapists, chiropodists and health experts can help you. 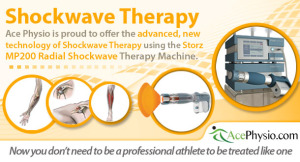 Our multidisciplinary team of experts will help guide you on your road to recovery. 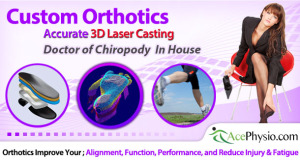 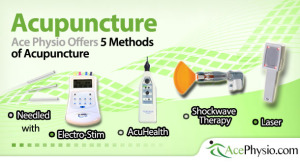 We offer personalized, 1 on 1 treatment, and utilize the best equipment and modern technologies available. 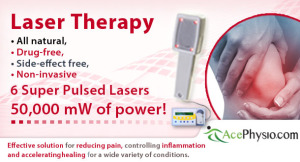 At Ace Physio we are ‘pioneering modern patient health’. 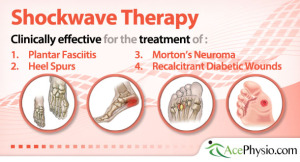 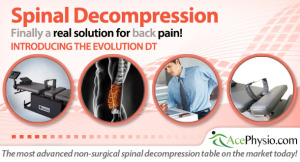 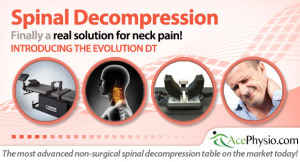 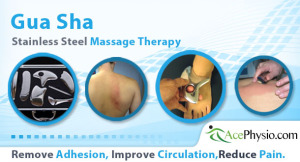 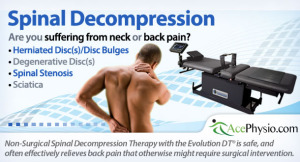 Try our innovative therapies today, and feel the difference!